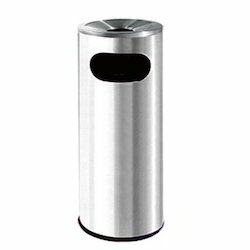 Our range of products include foot pedal waste bins, stainless steel swing bin, ss outdoor waste bins, round perforated waste bins, stainless steel waste bins and stainless steel pedal waste bins. We are offering Foot Pedal Waste Bins. In the run of becoming the best name of the industry, we are into offering Stainless Steel Swing Bin. The products offered by us have been sturdily and robustly constructed. These products are extremely light weighted. Our products are manufactured from premium quality materials. The performance of these products is flawless. 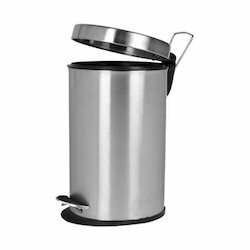 In addition, these Stainless Steel Swing Bins can be availed at industry leading prices. 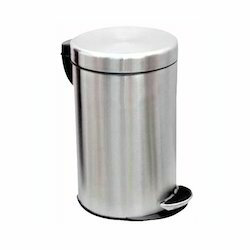 We are offering SS Outdoor Waste Bins. Usage: School, hotel, bank, office, home. 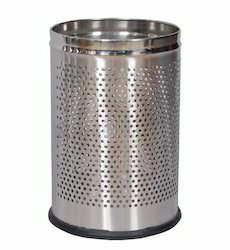 We are offering Round Perforated Waste Bins. 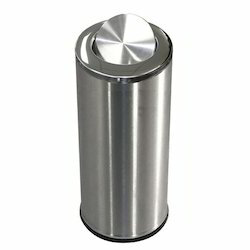 We are offering Stainless Steel Waste Bins to our client. 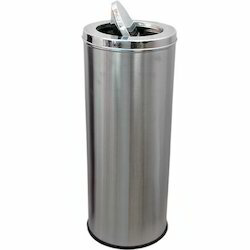 We are offering Stainless Steel Pedal Waste Bins. We are offering Pedal Waste Bins. We are offering SS Swing Top Waste Bins. 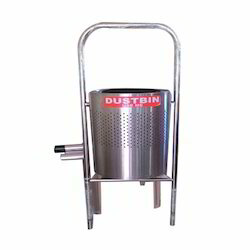 Looking for Steel Dust Bins ?